We pulled out on the stops on this comparison, hiring a professional video crew and a professional photographer to ensure excellent visuals. 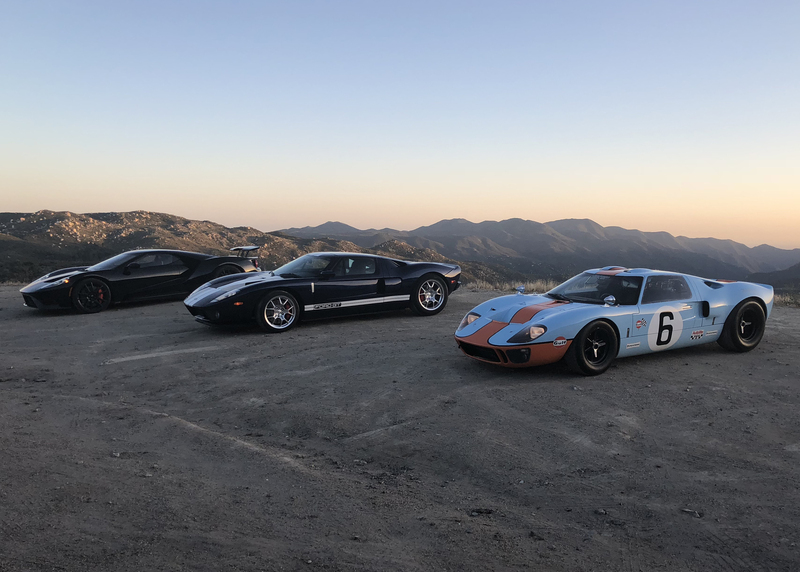 I also wanted to do something for Autotrader and Forbes to maximize the opportunity of getting three generations of Ford GTs together. We also found an amazing location to shoot the comparison, include dramatic drone footage of all three cars. If you haven’t already, you should check out all the stories I linked to above. 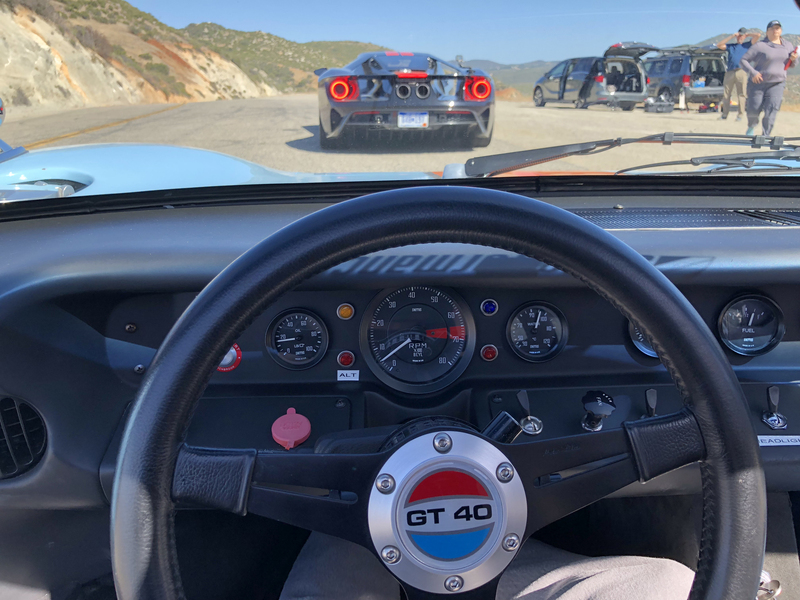 The images in this blog post are what I took with my iPhone, but the profession video and photography is well worth any Ford GT fan’s time. 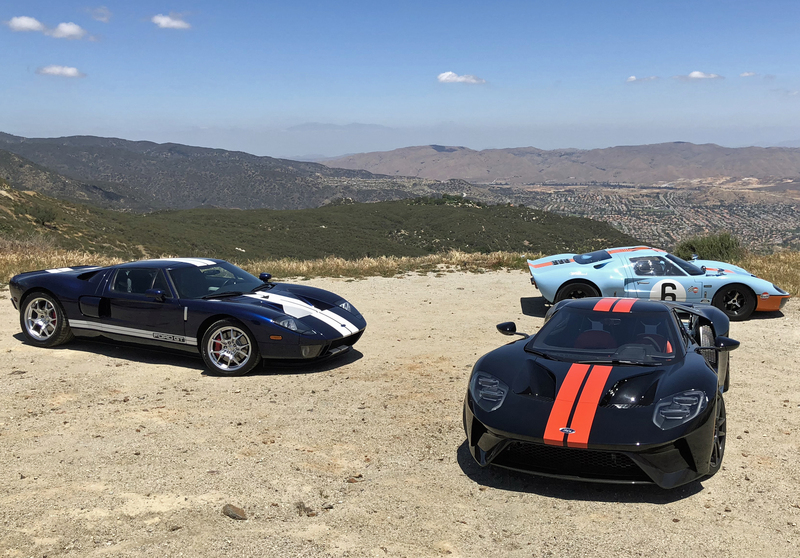 What I learned from this Ford GT comparison is that all three generations retain a common DNA regarding driving dynamics and power delivery. They each deliver varying degrees of brutal, undiluted acceleration, intuitive handling and stunning style. 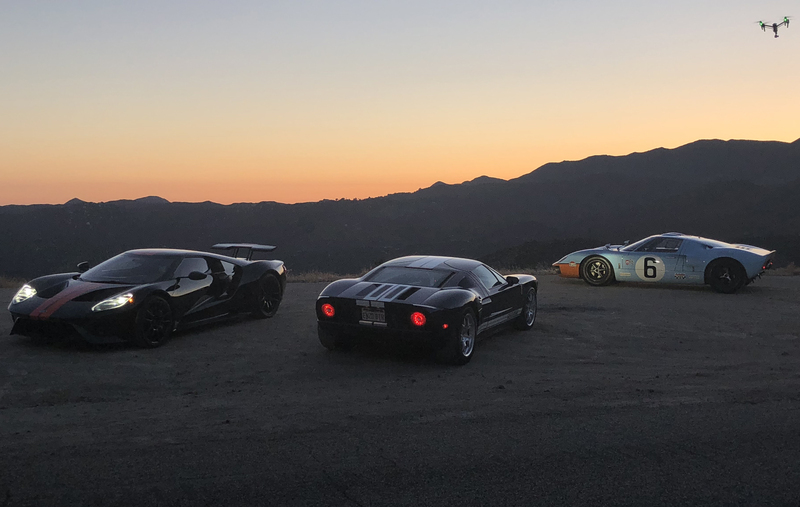 The commotion caused by three generations of Ford GT is what you’d imagine, and pretty fun to experience. 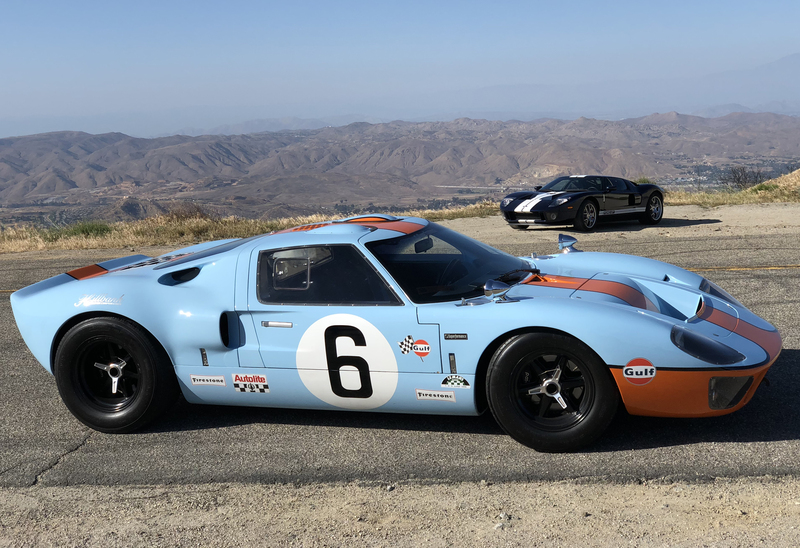 Next Post:The Ford GT Carbon Series: Also Known as…MY CAR!